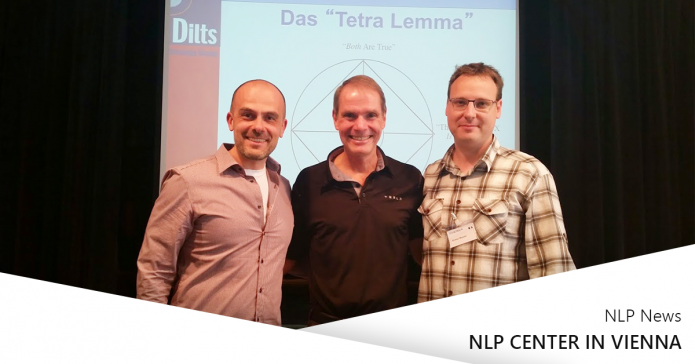 NLP Centar trainers Peđa Jovanović and Dušan Basalo were among the attendees of the seminar. 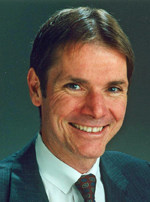 Robert Dilts is an author, trainer and consultant in the field of Neuro-Linguistic Programming (NLP). A long time student and colleague of both Grinder and Bandler, Robert also studied personally with Milton H. Erickson, M.D. His greatest contributions to the field of NLP include much of the seminal work on the NLP techniques of Strategies and Belief Systems, and the development of what has become known as “Systemic NLP”.